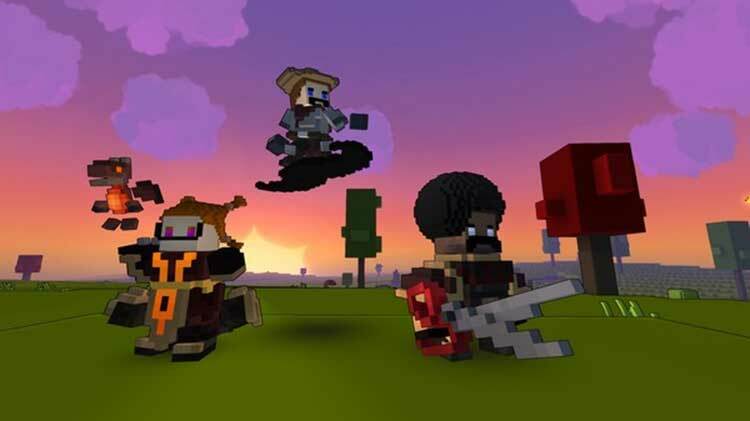 Grab your friends and set off for adventure in this free-to-play, voxel-based action MMO. Great in short bursts, maybe an hour, as you can have fun and make a little progress, complete a challenge, and see your experience progress. 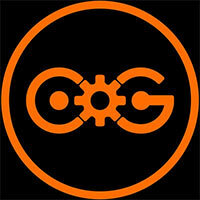 Maybe two at a push to run some Shadow Tower, or work on the Club World. 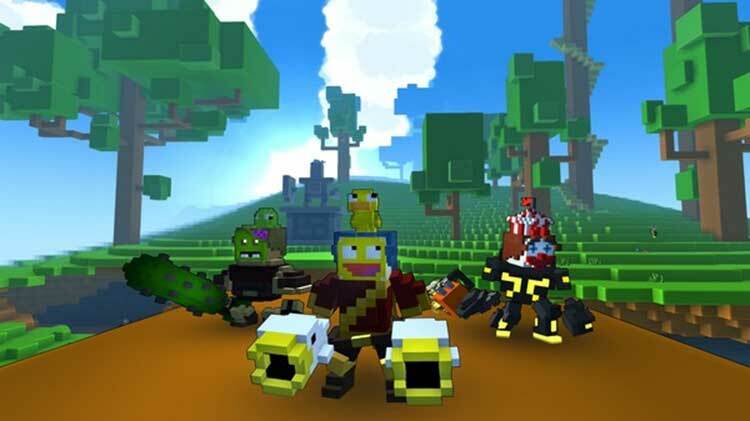 But those meaty, satisfying online experiences need a heavyweight MMO to deliver them and, for all its colourful charm, Trove just isn’t it. The slow progression grinds to a halt if your endgame is unlocking every character class, or worse, every mount in the game. On top of all that, every class has costumes that require the same elusive currency as the rest of the game’s rewards. 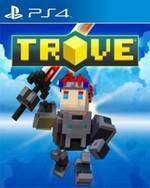 For best results, Trove is taken in small doses, mixed with a generous helping of patience and calm. Players hoping to have it all may find irreparable damage done to their bank accounts as a result. 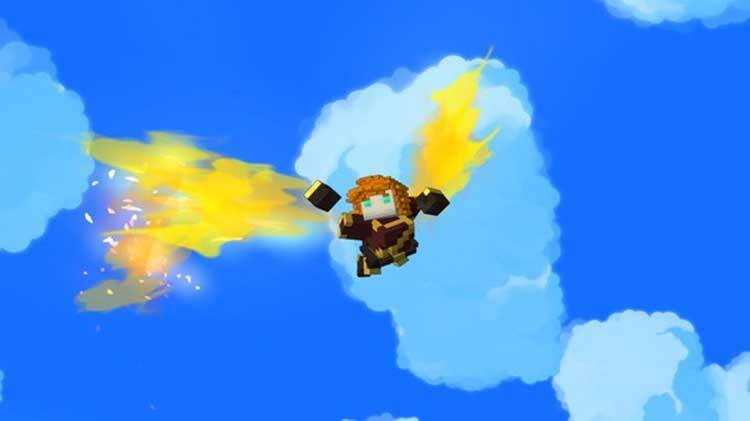 There's a lot of creativity in Trove, but there wasn't enough challenge or substance to for me to find it satisfying. While I enjoyed touring its stylish world, the novelty wore off quickly and left me with little reason to stick around, especially without a good way of finding people to group with or the means to create my own dungeons without using a separate program. 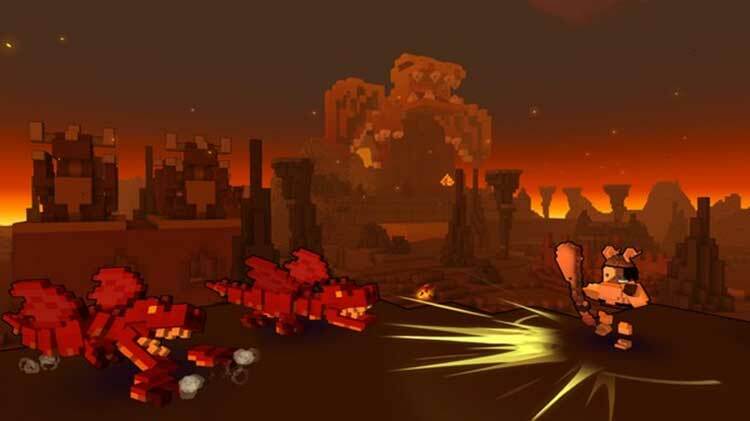 Played in long sessions, Trove can quickly grow mind-numbingly dull and repetitive, and its performance issues can sometimes be a pain. 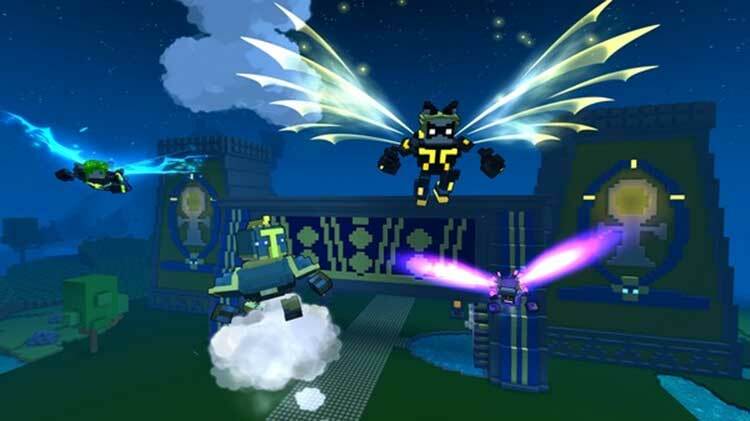 But played in short sessions, it's a decently fun way to pass the time, either by building structures, battling bad guys, or experimenting with new classes.